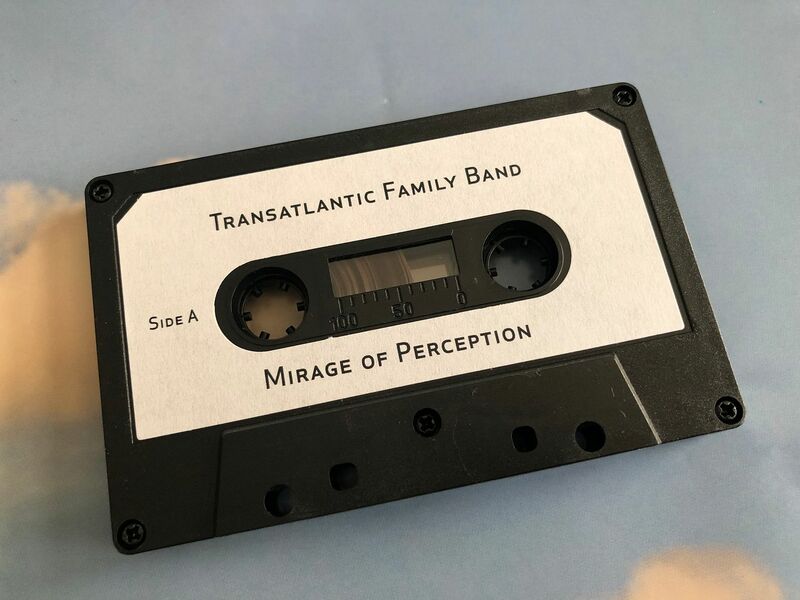 Raised by Gypsies ::: Cassette Review // Transatlantic Family Band "Mirage of Perception"
"Mirage of Perception" begins with an instrumental stretch to show the true musicianship on this cassette. 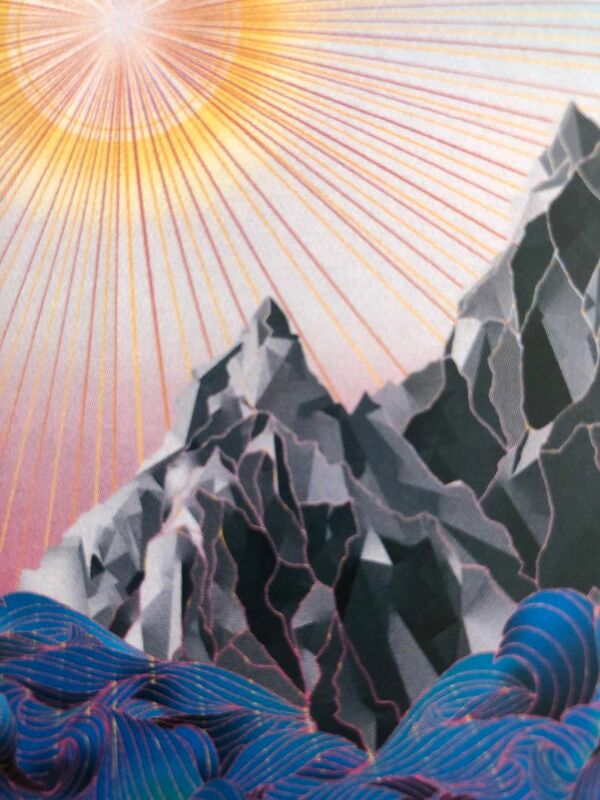 What follows becomes an experimentation in rock music but not in the way which you might think. 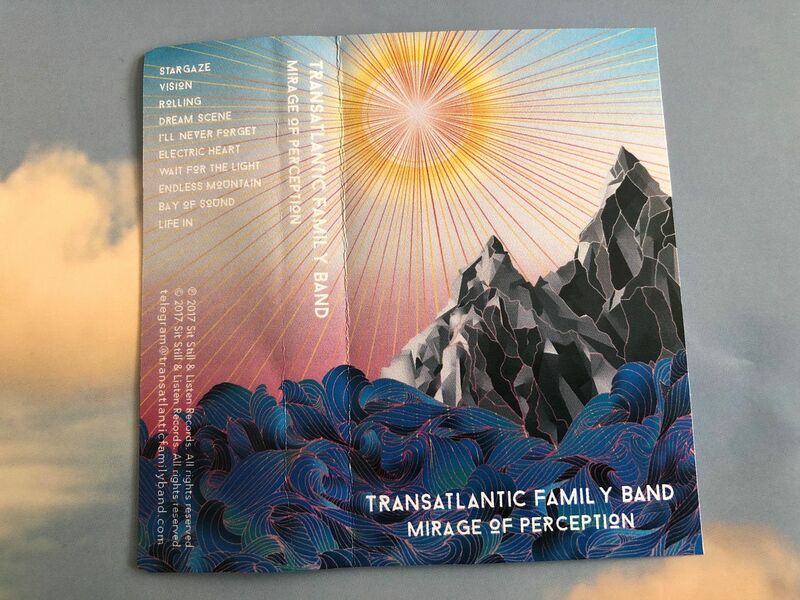 Transatlantic Family Band have this alternative rock feeling that I can't quite put my finger on but it's something to be played loudly and kind of zone out while listening. Some of the early influences I can hear include U2 and the thing about my saying something like that is people get upset about U2 for whatever reason but let's not ignore their musical contributions to the world. I really feel like there is that vibe of the U2 song from the "Batman Forever" soundtrack- which I think gets overshadowed a lot by Seal- but also jsut the fact that back when I was a kid I was recording songs off of the radio and a lot of them would be U2. 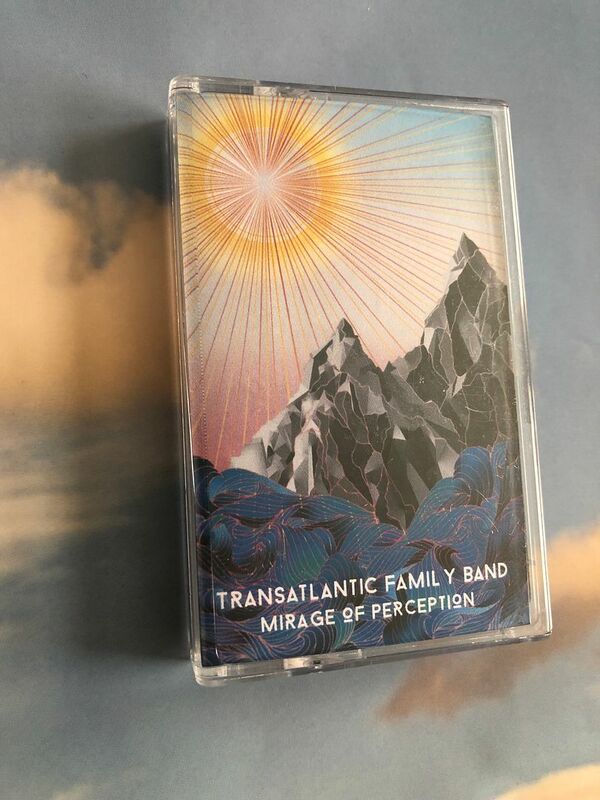 As the cassette goes on it can become trippy but more in a hypnotic way than anything else. It's not like something from Woodstock, but it's like the later years of Filter (or at least their second album and onward) and then maybe just a more traditional and vague influence such as Flaming Lips as well. There is just this driving force behind the music that you should definitely listen to it on road trips at night but also it just makes you want to move in the way that few bands seem to do these days. 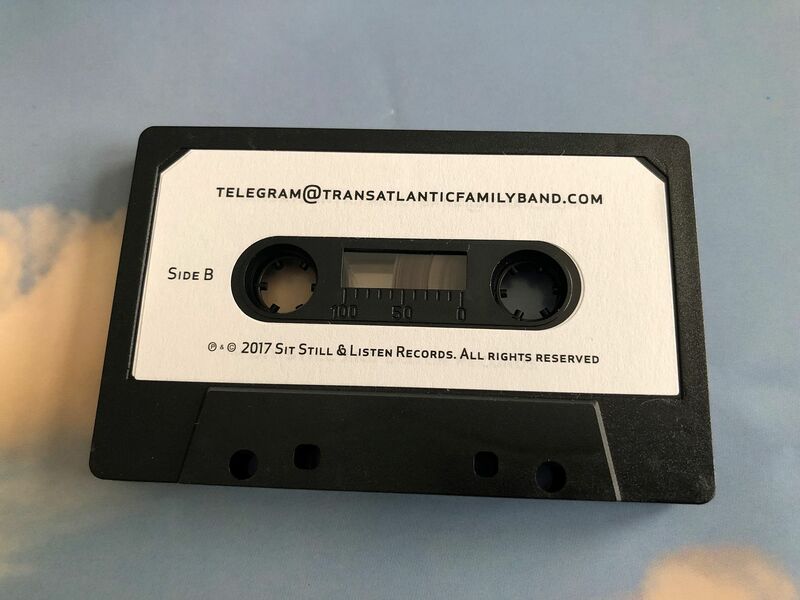 Are there really bands out there which sound like Transatlantic Family Band? 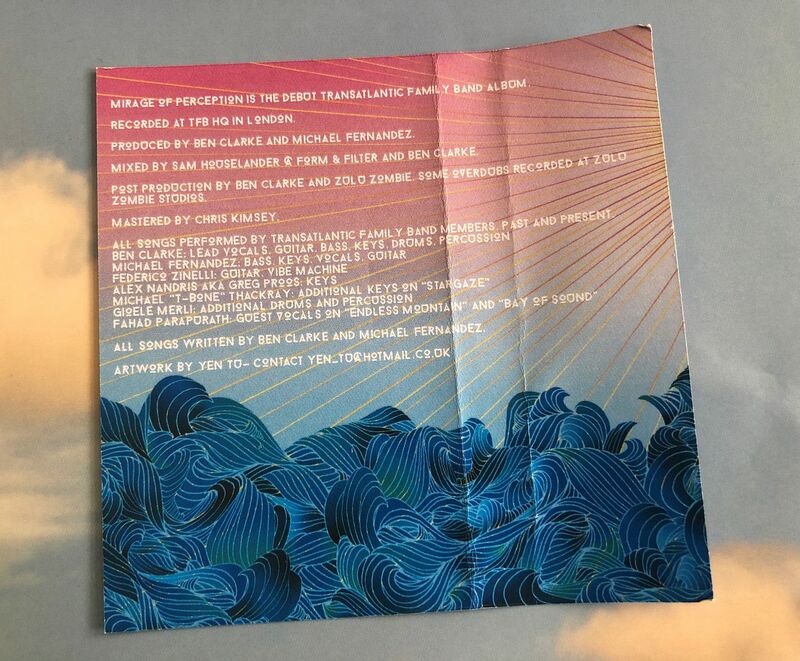 I'd like to give that whole paragraph of how there are bands or there might have been once but they are few and far between and not really well known, blah blah blah, but I just don't think that's going to be fair to say here. 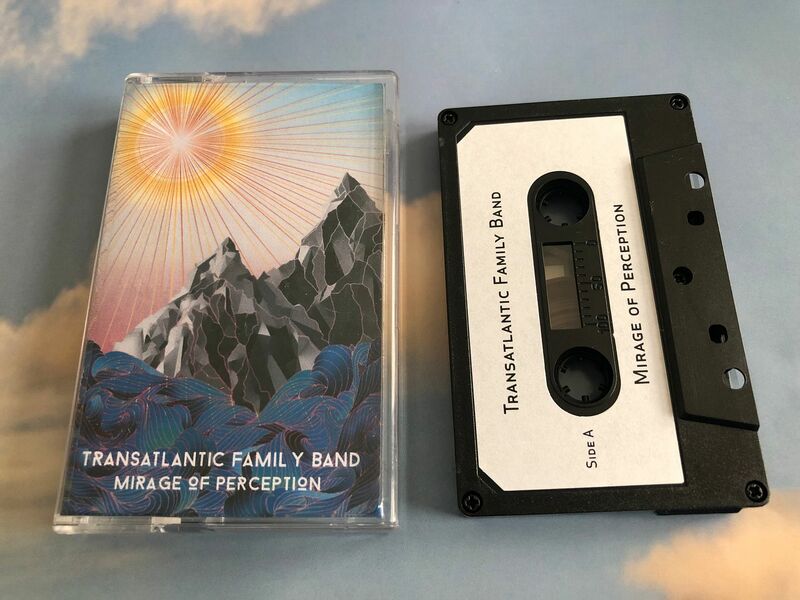 Transatlantic Family Band is in their own genre of rock music and unless you take this ride for yourself you'll never really be able to figure that out.